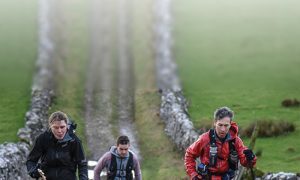 The ‘Endurancelife Classic Quarter’ ultra-marathon, has completely sold out, the challenge takes place on June 25th having attracted its largest number of competitors to-date. More than 320 runners will flock to Cornwall from across the UK and Europe, to compete in the 44-mile long race from Lizard Point to Land’s End. Now in its fifth year, the event involves 200 solo-runners as well as 40 relay teams of two and four. 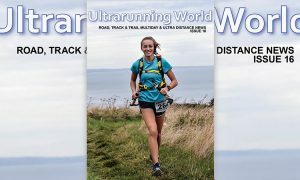 The route along the South West Coast Path is full of steep and often rugged climbs and descents and combined with the challenging and unpredictable coastal weather conditions, it’s an extreme physical and mental challenge for the competitors. The competition is organised by Endurancelife Director Gary Jolliffe from Endurancelife said: “The Classic Quarter sold out last year a week or two before the event. 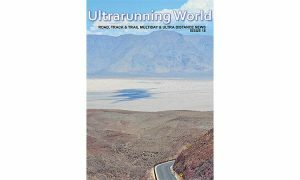 Places for 2011 sold out much earlier reflecting both the popularity for this epic challenge and the growing trend for people wanting to go beyond the marathon distance and test themselves. For more information about the ‘Classic Quarter’ visit www.endurancelife.com – all the results and photos will be available online following the event.